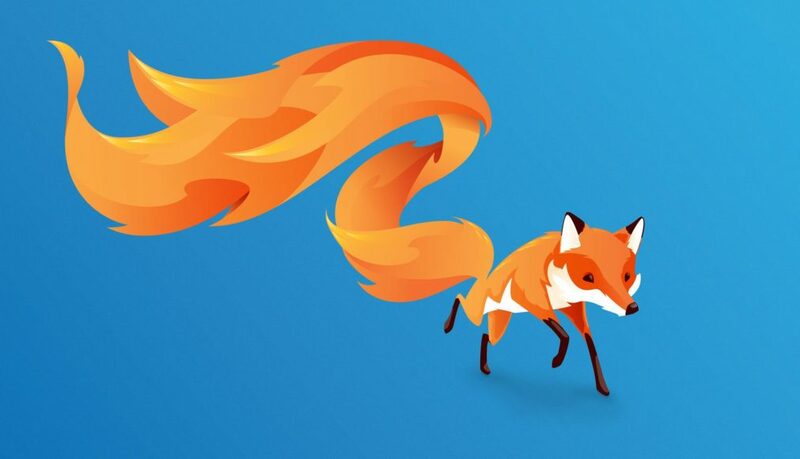 Forward-looking: Mozilla's report covers Firefox usage on the web but according to Rebecca Weiss, head of Mozilla's public data science effort, they're hoping to add mobile usage to the mix at some point. Mozilla a few years back launched the Firefox Hardware Report as a public resource to share what hardware is being actively used in the wild. Now, the software maker is bolstering the data with new information on how desktop Firefox users are using its browser and the Internet. Mozilla had high hopes that its Quantum browser would help it better compete with Google’s Chrome but according to the first wave of data, that hasn’t really happened. As of March 31, 2017, there were nearly 313 million Firefox clients running on desktop computers worldwide (monthly active users). A year later, the figure had fallen to just north of 293 million. A few months later, in the middle of the summer slump (August 25, 2017), Mozilla had 277 million Firefox desktop users. This year around the same time, it’s at 256 million users. Mozilla’s report also shows the prevalence of data tracker blockers. Starting with Firefox 57, Mozilla gave users the option to enable Always On Tracking Protection for all browsing sessions. Since that time, 1.2% of Firefox users have turned it on (the figure does not include Tracking Protection use in Private Browsing). Additionally, 9.3% of users have the Adblock Plus add-on and 3.2% are using uBlock Origin. For those curious, a whopping 88.7 percent of Firefox users are running Intel CPUs. Intel is also winning in the GPU department where 66.1 percent of systems rely on integrated Intel graphics. Only 14.6 percent of Firefox desktop users are running AMD graphics. Nvidia’s share sits at 14.1 percent.